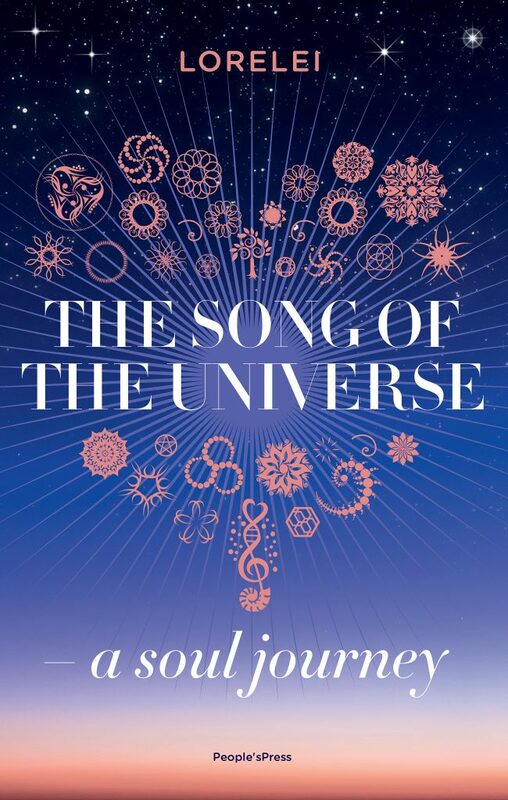 The Song of the Universe is Lorelei’s newest book and it is released by People’s Press on the 1st of June 2017. Embody your magnificence and be a way shower for humanity in creating heaven on earth in the times to come. I am in you. You are in me. And together we sing The Song of the Universe. Lorelei explains and illustrates why this perception of stress is not only wrong but in fact only adds to women’s stress. The book discusses all the phases of stress that inevitably lead to a stress breakdown. It also serves as a practical guide on how to handle a stressful workday, avoid stress and move on after a stress-related breakdown. The book contains a self-help section with specific advice on how to recover from stress. What should you tell your supervisor? Your partner? And the kids? What is the best way to escape the clutches of stress? How do you achieve a stress-free life at home and at work? 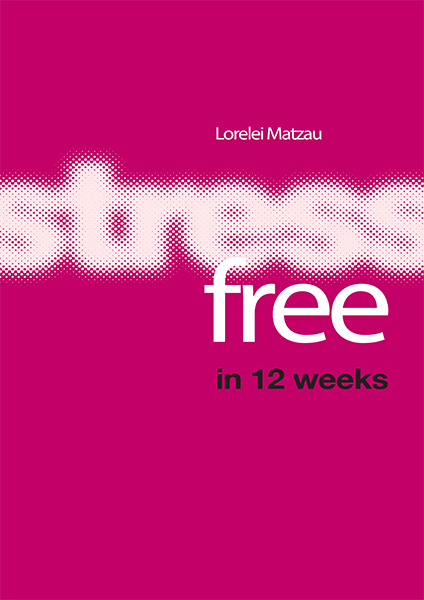 Download Chapter 1 “Stress-free in 12 weeks”. Stresscoaching – the art of providing the answers was published by L&R Business in 2009. In a short span of years, the phenomenon of stress coaching has spread like wildfire. In the book Stresscoaching, the experienced writer and organizational psychologist Lorelei Matzau challenges the myths surrounding stress coaching and explains why severe stress is not something that can be fixed through coaching. Instead, the author offers an innovative approach where leadership, crisis counselling and coaching go hand in hand. The book steers clear of quick-fix solutions and explores the true nature of stress in depth. In a mix of efficient tools and real-life examples the book demonstrates how one can work one’s way out of stress – and turn it into a powerful opportunity for developing one’s own personal leadership and take control over the factors that generate stress. Download Chapter 1 “Stresscoaching – the art of providing the answers”. When real men black out was released by People’s Press in April 2014. Every year, more than three times as many men as women commit suicide as a result of untreated stress and depression, because their mental problems are not discovered in time. 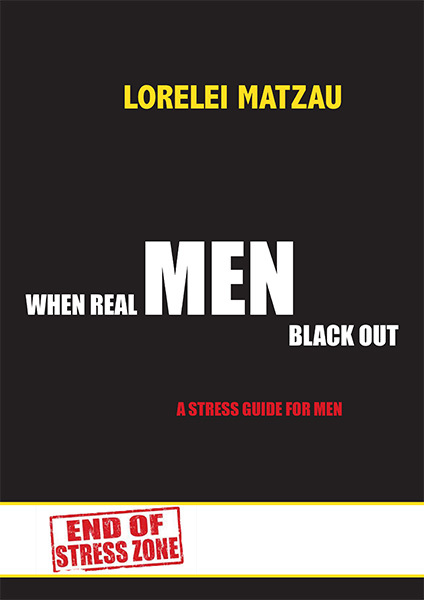 In the book ‘When real men black out’, the experienced organisational psychologist Lorelei Matzau explores why so many men suffer from severe stress without seeking professional help. In the book, the author demonstrates that men are at least as likely as women to be afflicted with severe stress, and that far more men could receive help much sooner, addressing the issue in the early stages and preventing it from developing into depression or worse. 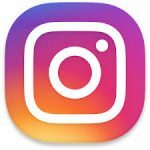 How do I know if I have stress? How hard can I push myself when I exercise? What do I do at work? What do I tell my wife? In other words: When real men black out, what is the way forward? Download Chapter 1 “When real men black out”.